The Man Who Sold the World is a song written and originally recorded by David Bowie. A live rendition of the song was recorded by the American grunge band Nirvana in 1993 during their MTV Unplugged appearance. It was released on the band's MTV Unplugged in New York album the following year. 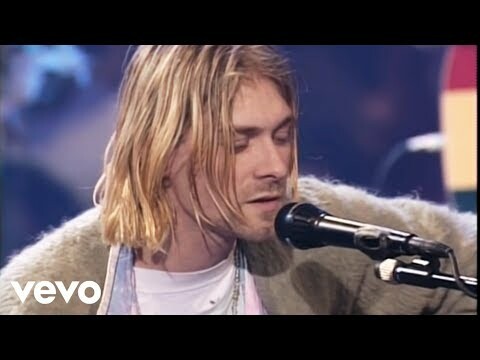 They regularly covered the song during live sets after their memorable acoustic performance up until lead singer Kurt Cobain's death in 1994.